One of our projects is to create/change hundreds of maps and switch from SAP IDoc flat files to XML files. All of the test files are in the FlatFile format, so I decided to create a converter to translate them into XML.... Now SAP already has this web service Wizard (in ECC6.0 / 5.0 ) that could upload WSDL / XSD files to create ABAP structures, generate related simple transformation code and a Proxy class/method for the purpose of SOAP Payload. 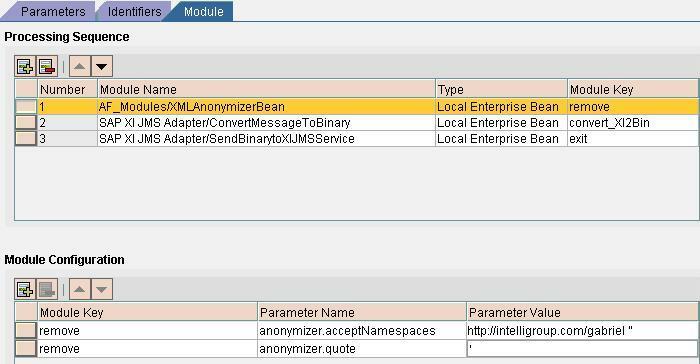 From the SAP IDoc monitor console, you can monitor the IDoc transactions in SAP transaction WE02. 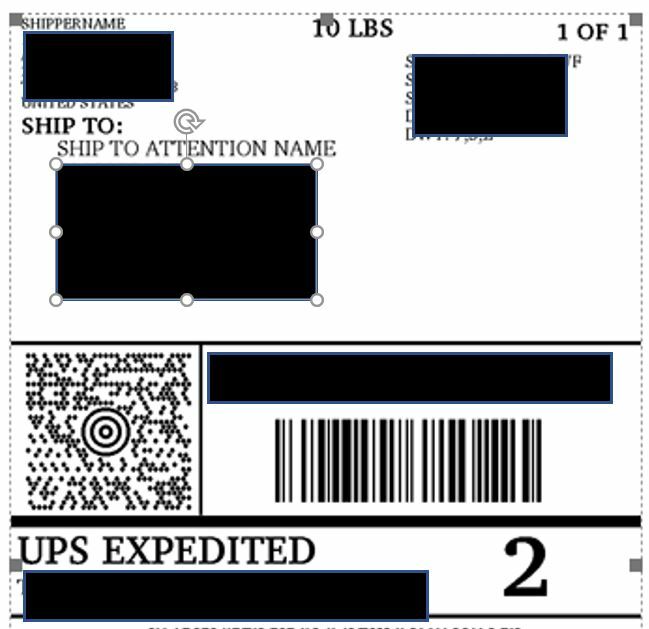 The processing state and status of IDocs are available, as well as the Sender, Receiver, and the data, as shown in Figure A-25 . XML attributes conversion problem in PI REST Adapter during XML to JSON, JSON to XML Jan 06, 2017 at 12:46 PM 296 Views We are working with IDoc to REST scenario which will convert IDoc XML to JSON format During JSON conversion the XML attributes are denoted as "@BEGIN":"1"
Issue billing document output in XML format...Previous. Select the root node, right click and insert new root. Drag the node �INVOICE� from the root node and drop in the Sample transformation window. When you convert an IDoc message to a String, it is serialized into an XML document, where the root element is either idoc:Document (for a single document) or idoc:DocumentList (for a list of documents).